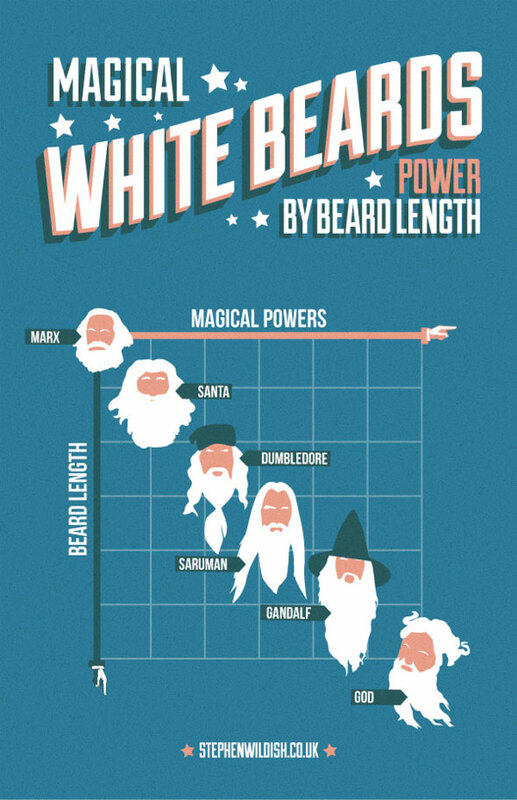 Before we jump into the chart, you will need to hear the backstory of a long beard, coming straight from none-other than the Australian beard band phenomenon The Beards. They chronicle the growth of a beard with this amazing animated music video for their hit song “Got Me a Beard”. Beards make men happy, but they make most women unhappy – it’s one of life’s largest conundrums. Now that you understand the magnitude and repercussions of growing a beard, you will have a deeper level of respect and gratitude for the men below who have dedicated their lives to grow beards. Want more funny and original stuff like this? You should check out Stephen Wildish’s site for a whole bunch of great content! Broken Bells sounds like Gorillaz. But that's not a bad thing.